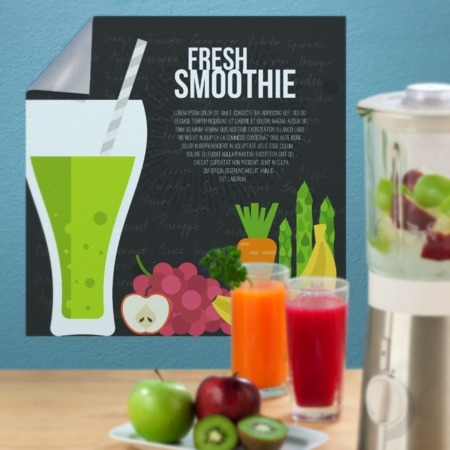 Customize graphics and design layouts with UPrinting's wall graphic printing. These prints are used as interior décor or for promotional or advertising campaigns. You can choose among our photo canvas, wall decal and photo enlargement. Photo canvas is ideal for family portraits and art reproductions. These are printed on premium artist canvas and may come in your choice of gallery or museum wrapping. 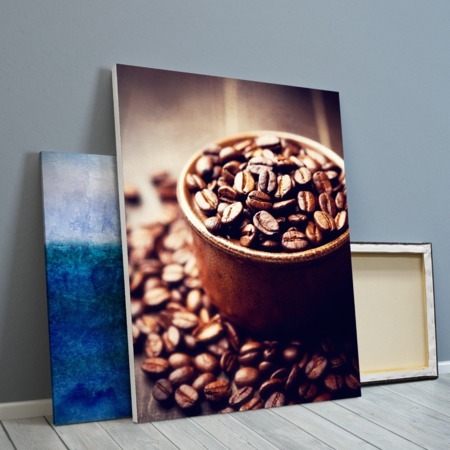 The canvases are mounted on durable 1.5-inch thick wooden frames in popular standard sizes. All photo canvases are given a protective satin coating to guard against moisture and regular wear and tear. On the other hand, wall decals are perfect for both indoor and outdoor display. These are perfect as wall, floor and general sticker graphics. Our photo-quality wall decals are printed on high quality adhesive fabric. These durable products come in a wide range of custom and standard sizes. Photo enlargements aren't just for photos - we could also create large format posters out a design you submit. 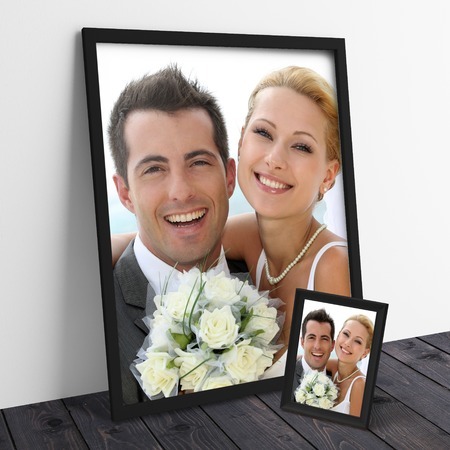 Photo enlargements are printed on your choice of high or semi gloss HP photo paper. Print photos as large 58 x 100 inches and at resolutions as high as 1200 dpi. Our standard turnaround time for photo canvases, wall decals and photo enlargements is business-day. Enjoy the same fast turnaround on small or large prints, with any of our quantity, stock and finishing options. Call 1.888.888.4211 for questions and assistance.